Knowledge Base :: Important Aspects to Consider While Buying Baltic Amber Jewelry - Amber Jewelry Store | Online Gateway to Amber Necklaces, Bracelets, Prayer Beads, Baby Teething Necklaces, Pendants, Amber Stones with Insects and Amber Earrings. Baltic Amber stones are brilliant gems ideal for making extremely wonderful jewelry pieces that can be worn for a lifetime and passed down from one generation to another, so there are various important aspects to consider while buying Baltic amber jewelry. When you enter a jewelry shop in order to buy a piece of jewelry, it is not like going in to your local corner shop. It is an experience itself, because you are searching for an item to remember, a significant purchase made with care and concentration. 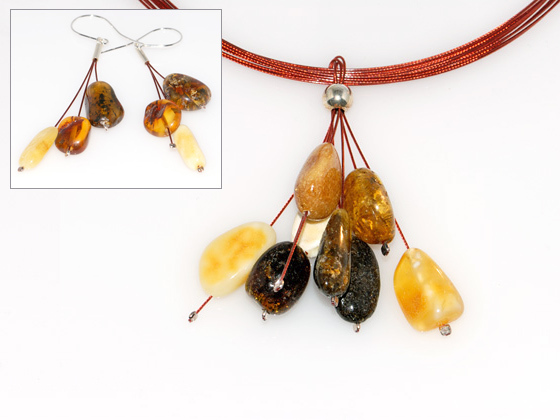 Baltic amber is a gentle, soft, semi-precious stone, so not every jeweler can handle it. It also has physical and psychological benefits for the human body, so extra care should be taken when buying amber jewelry. Baltic amber also comes in various shapes and colors which are absolutely brilliant, so as a buyer you must be subjective in choosing the best piece of jewelry according to your taste, budget and requirements. It can be hard to choose the right type of amber jewelry, so take your time on deciding and do not make a quick decision based solely on the gem's value. There are various other factors to be considered as well. Take, for example, the metal base of the jewelry pieces. 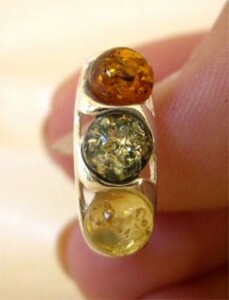 It is up to you to decide which type of metal you want for your amber jewelry. Notable and not to ignore is the fact that amber, as the soft stone it is, needs a tough metal base. So something like steel or silver is highly recommended. Also think about the size of the stone and jewelry piece you wish to buy. The bigger sizes of amber stone provide the artisan with the possibility to experiment more and create exquisite designs, while smaller sizes limit the designer's freedom a bit. But after all, this depends on your tastes. Other important aspects to consider while buying Baltic amber jewelry are stone shape, cut and finish and of course, color. Baltic amber commonly comes in cabochon cut, but this may vary. Amber shapes are a good reference on whether you should buy pendants and necklaces or bracelets and rings. Color helps you as buyer to decide which combination works better according to your needs, your outfits and other details related to the jewelry piece. Amber comes in various colors such as red, yellow, brown, green, blue, black, transparent, white etc. 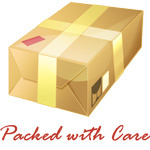 After you've taken care of every detail, you can shop for your jewelry online or in a jewelry store.